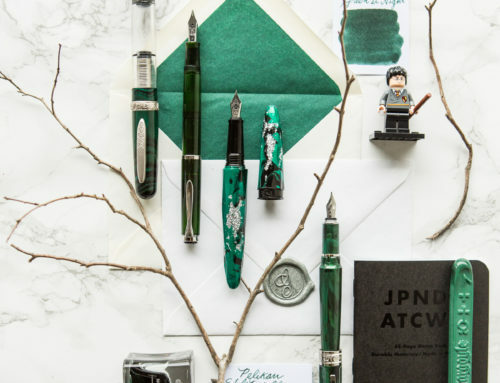 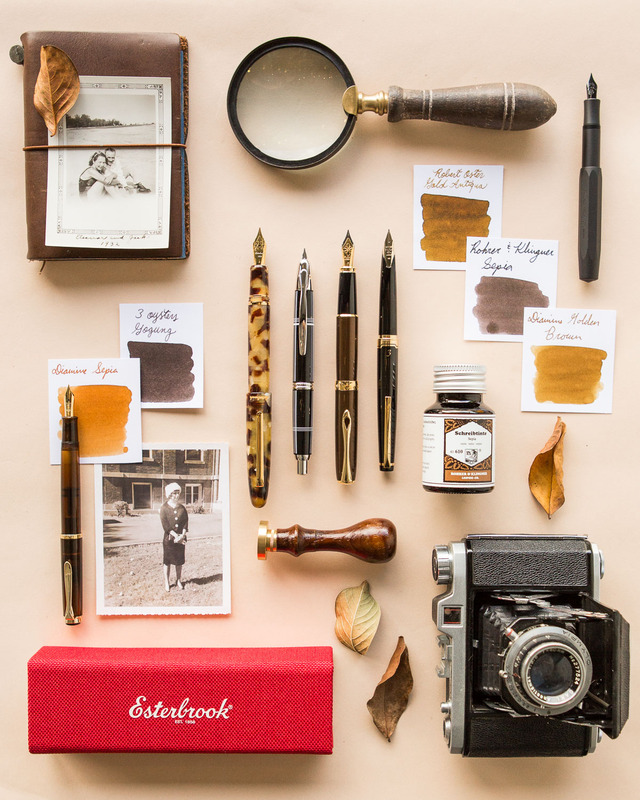 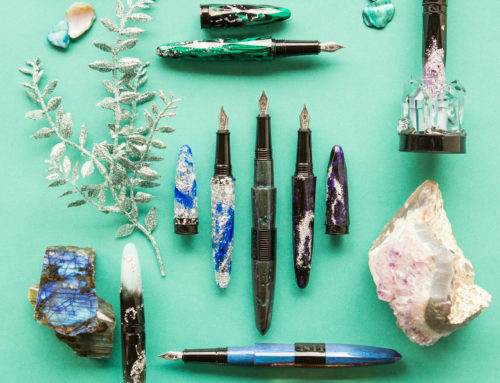 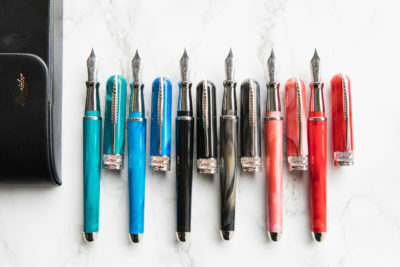 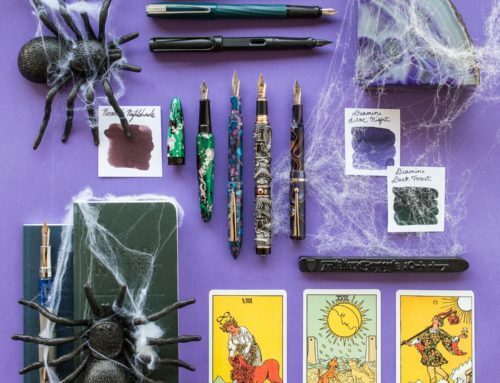 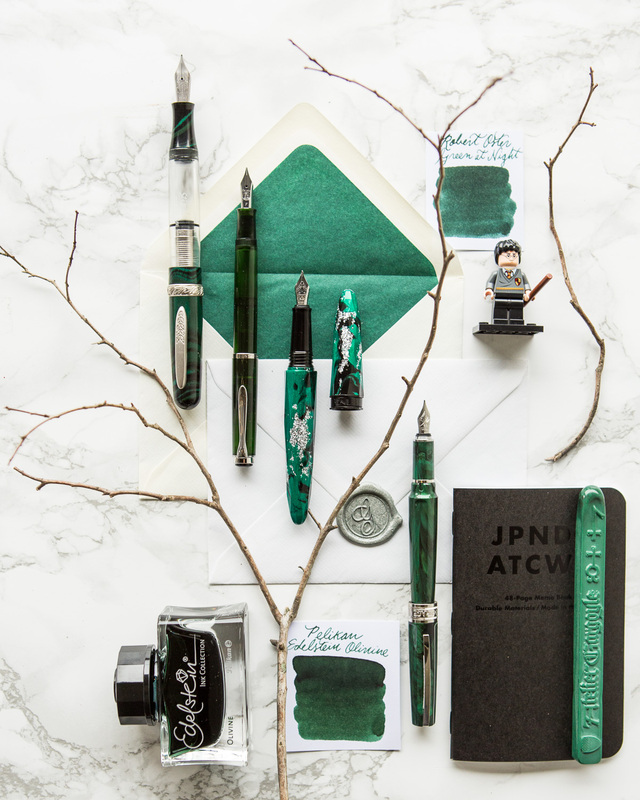 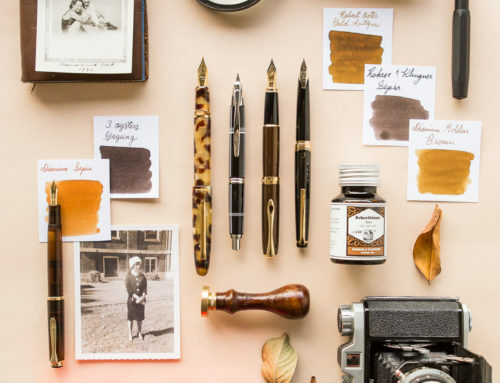 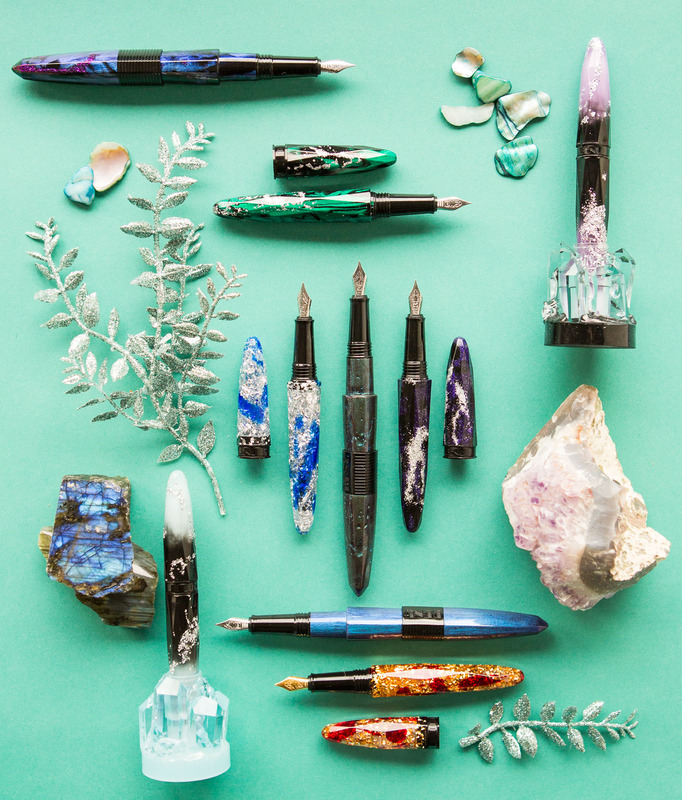 The release of the Edison Nouveau Spring Premiere Fountain Pen, the Water Lily, has put our entire team in the spring mood. 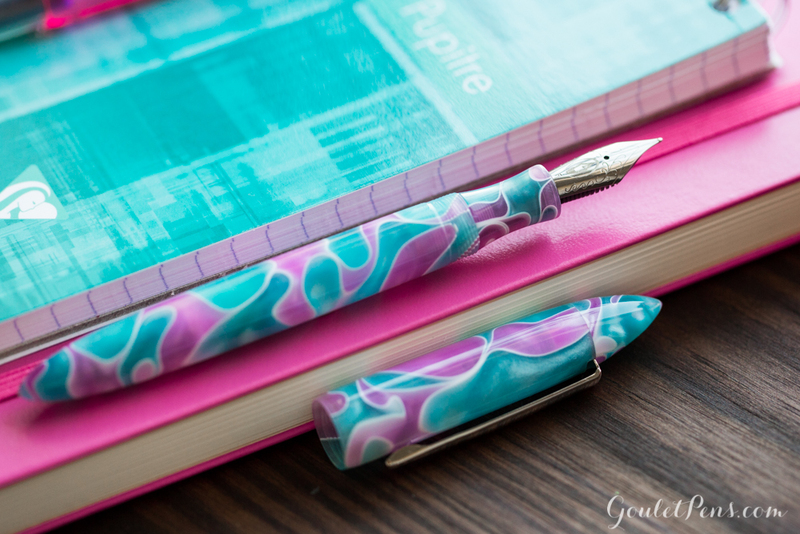 This week’s Thursday Things is a celebration of the bright and cheerful pink and turquoise featured on this magnificent limited edition pen. 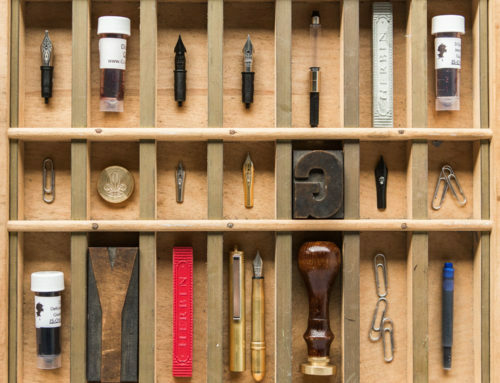 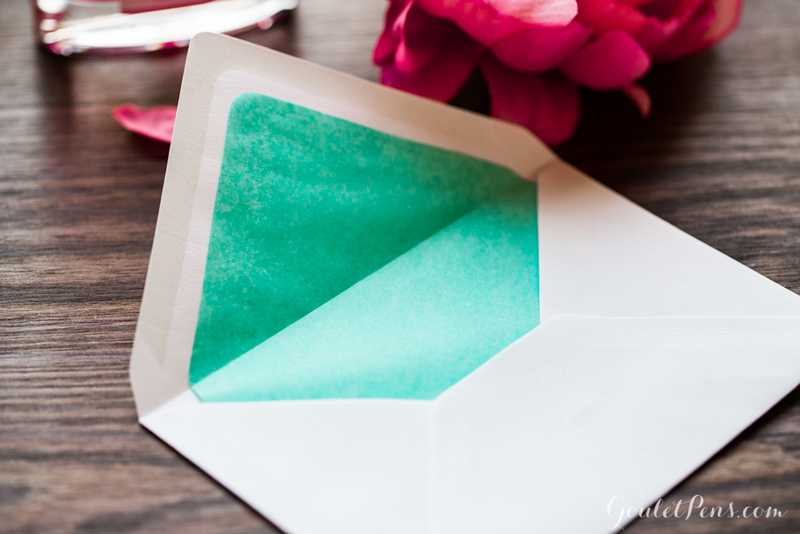 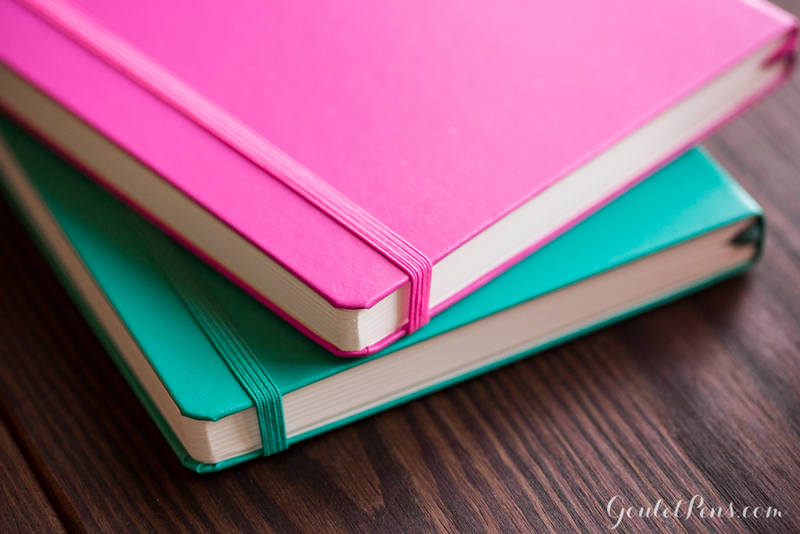 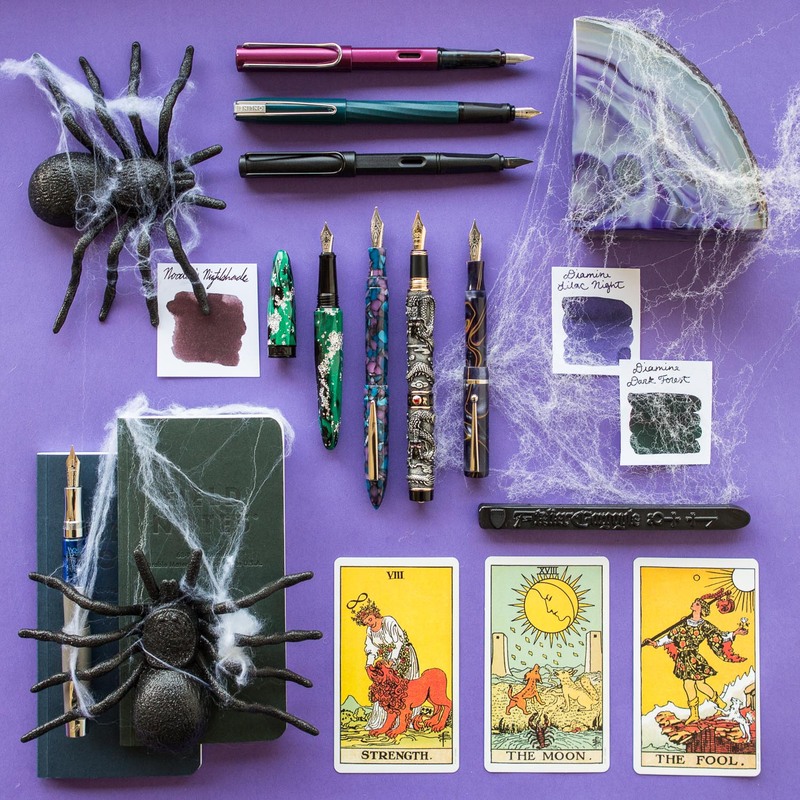 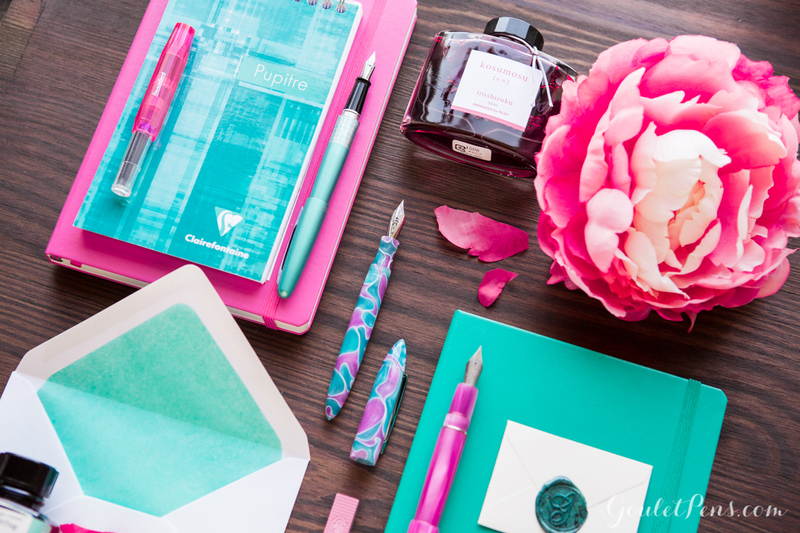 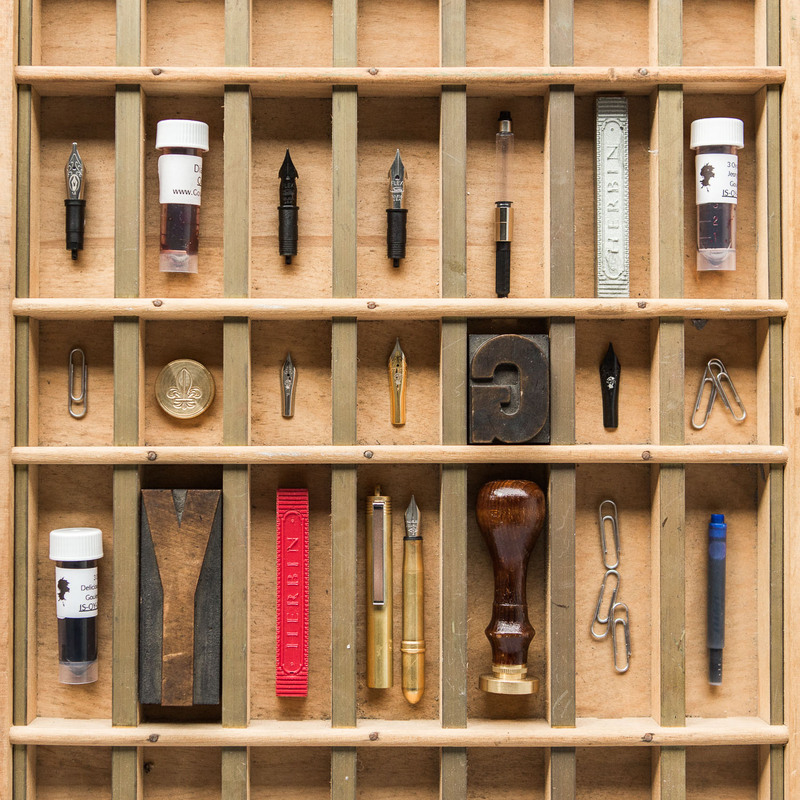 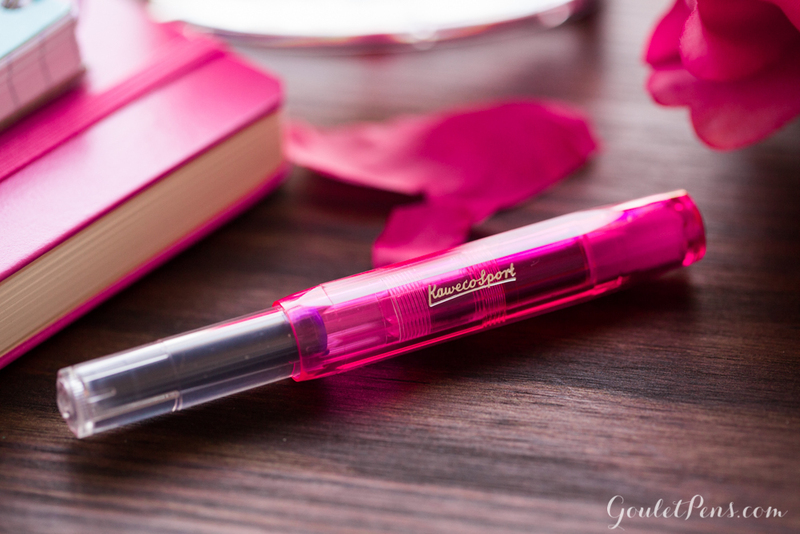 The cool turquoise on the pen is an unlikely but highly satisfying match for the sweet pink. 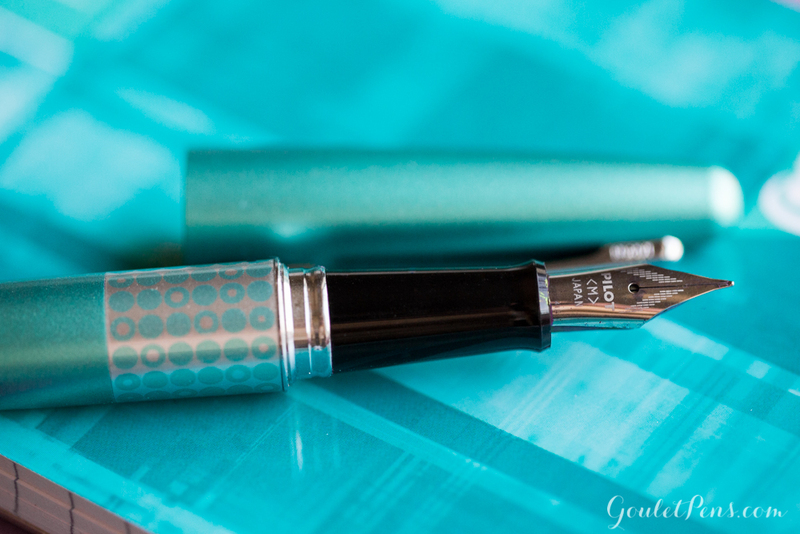 This color pair is definitely reminiscent of the cool spring days that lie ahead of us in the coming weeks. 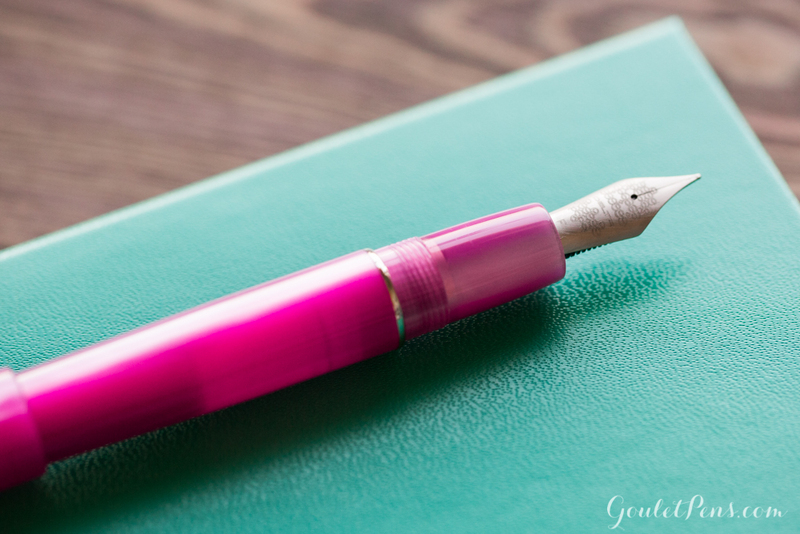 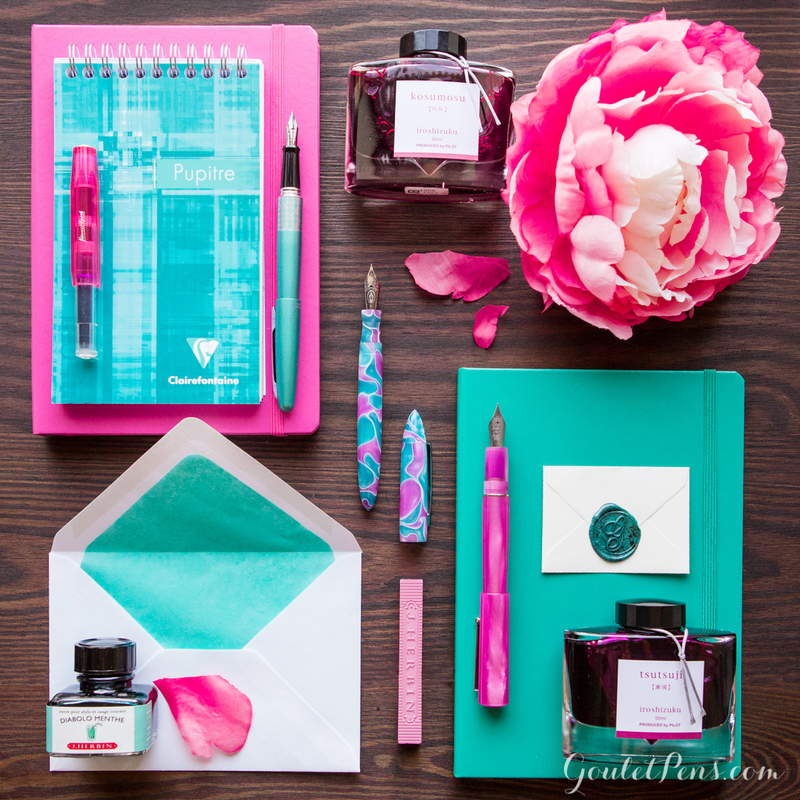 Would you pair a pink or turquoise ink with the Edison Nouveau Water Lily?